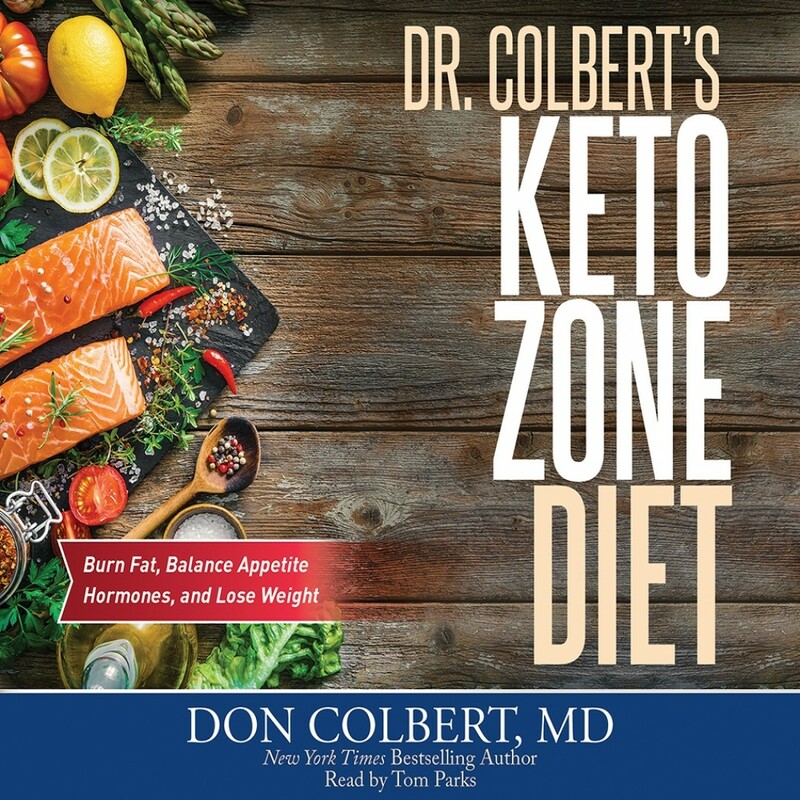 Dr. Colbert's Keto Zone Diet | Don Colbert, MD | Audiobook Download - Christian audiobooks. Try us free. Achieve optimal healthy living through Dr. Colbert's Keto Zone Diet -- burn fat, balance hormones, and lose weight. Wanting or needing to lose weight? The answer is not a pill, medication, or surgery. The answer is a nutritional one that might surprise you. Dr. Colbert, who has been practicing medicine for 30 years, has taken his nutrition, cancer treatment, and weight loss training to a whole new level. Colbert not only helps you lose weight, he helps you plan out a healthy life that you can enjoy!